e-scan have partnered with ACA Pacific over the last 20 years to provide Kodak document scanners and Kodak Capture Pro software to the Australian market. All Kodak scanners supplied by e-scan are backed by genuine Kodak Alaris Australian Warranties, Service and Support. Kodak document scanners and imaging software is renowned in the document imaging industry for their quality, features, innovation and endurance. All e-scan Kodak product sales are backed by genuine Kodak alaris warranties and service. ePadLink is a market leader in electronic-signature technologies. 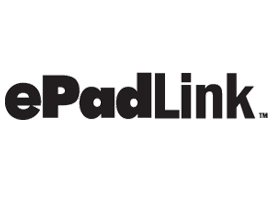 e-scan is an authorised reseller of ePadLink hardware and software components. 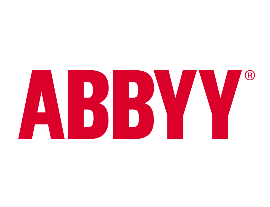 ABBYY is a leading provider of document and data capture and linguistic products. e-scan is an authorised reseller of ABBYY FlexiCapture which is renowned for its ease of use and suitability for complex document capture projects such as Accounts Payable Automation and Digital Mailroom solutions.